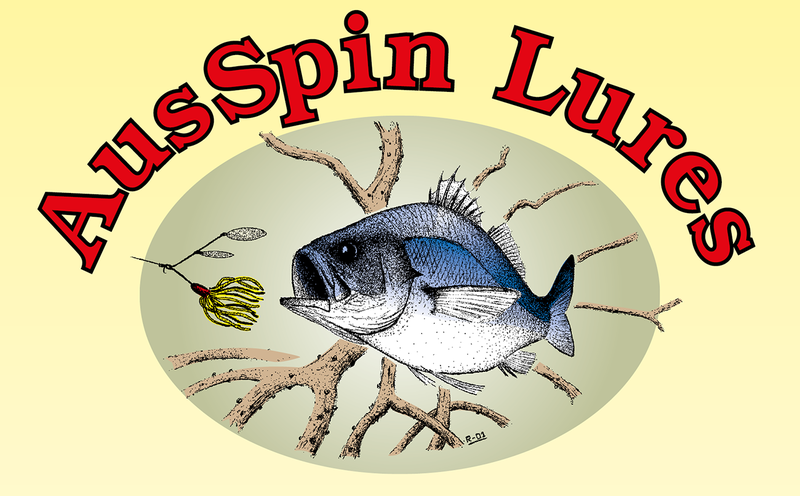 With soft plastics being such a huge part of the lure fishers armoury these days, AusSpin Lures have sourced a great selection of 4″ Crawfish soft plastics that are proving very useful on our freshwater natives. These quality American soft plastics are actually ‘enzyme enriched’ and consist of hog lard, garlic and freeze dried crawfish additives. These additives in turn give the plastic added attraction by stimulating freshwater fish to eat. The 4″ Crawfish plastics make great spinnerbait trailers adding bulk and length with bright coloured claws. 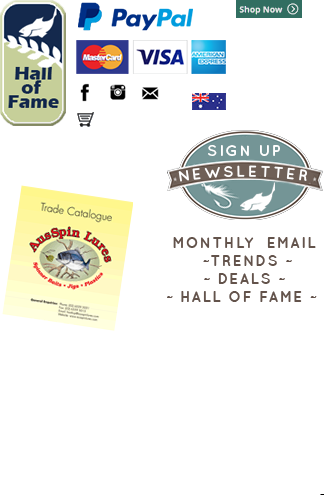 They make a useful add on to most of AusSpin’s extensive range of spinnerbaits in particular the ‘Cod Botherer’, making this one deadly lure for our natives!